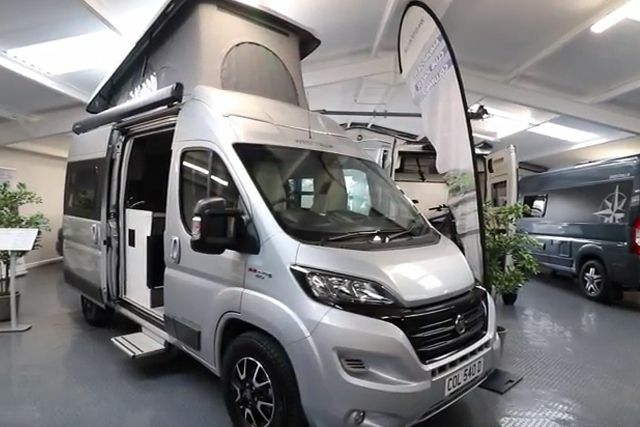 Campersales Limited is a family run motorhome dealership based in Burgess Hill, West Sussex. 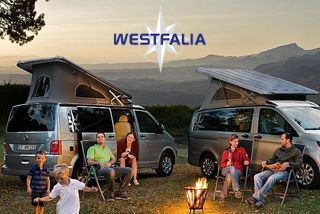 We have over 25 years hands-on knowledge and expertise and offer a fantastic range of new and used campervans for sale. 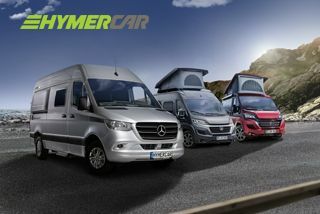 As authorised Westfalia, Hymercar and Autohaus partners we can order any of the models from the current range tailored to your exact requirements, or you can choose from the new vehicles displayed in our undercover heated showroom - and there are plenty more new campervans coming soon direct from the manufacturer. The used campervans and motorhomes we stock include the all-time high quality favourites from Volkswagen, Reimo and Jerba Campervans. All come with a full mechanical service, 10-12 months MOT, an interior compliance check, and a comprehensive valet. We can also offer you a best price guarantee on your current campervan in part exchange or outright purchase, and we even offer on-site campervan services, bringing you flexibility and convenience. Talk to us, tell us what you want; we’ll listen and advise and help you to be the proud owner of a campervan that has everything you need to take you where you want to go. With our wealth of industry experience you can put your trust in us. We’re proud of our consistently excellent customer service, and the feedback and reviews we receive speak volumes in this respect, along with repeat business from happy clients. 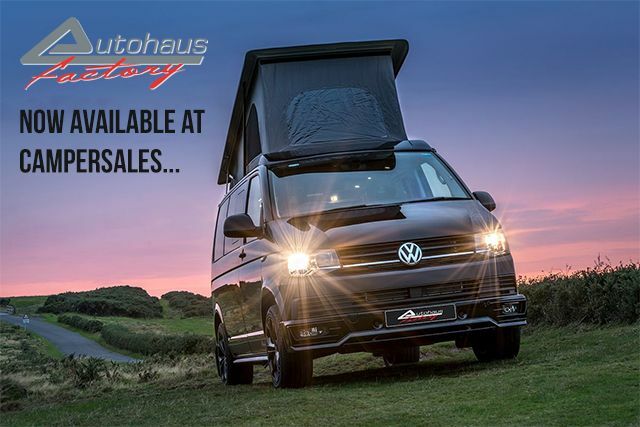 To chat further or to arrange a viewing call Campersales Limited on 01444 243888 or send an enquiry.